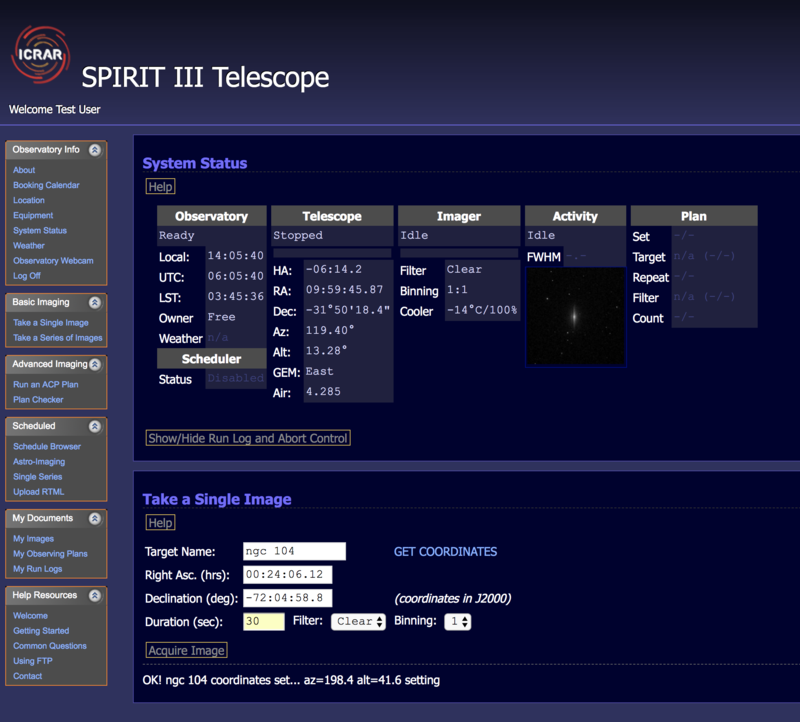 With the addition of SPIRIT 3 and 4, telescope operation is changing from the ‘live observing’ modes of SPIRIT 1 and 2, to a scheduling system. The web interfaces for SPIRIT 3 & 4 include a request form, where users create image requests that are scheduled and dispatched automatically according to variables, such as weather, target visibitility, and a number of ‘user definable’ constraints. 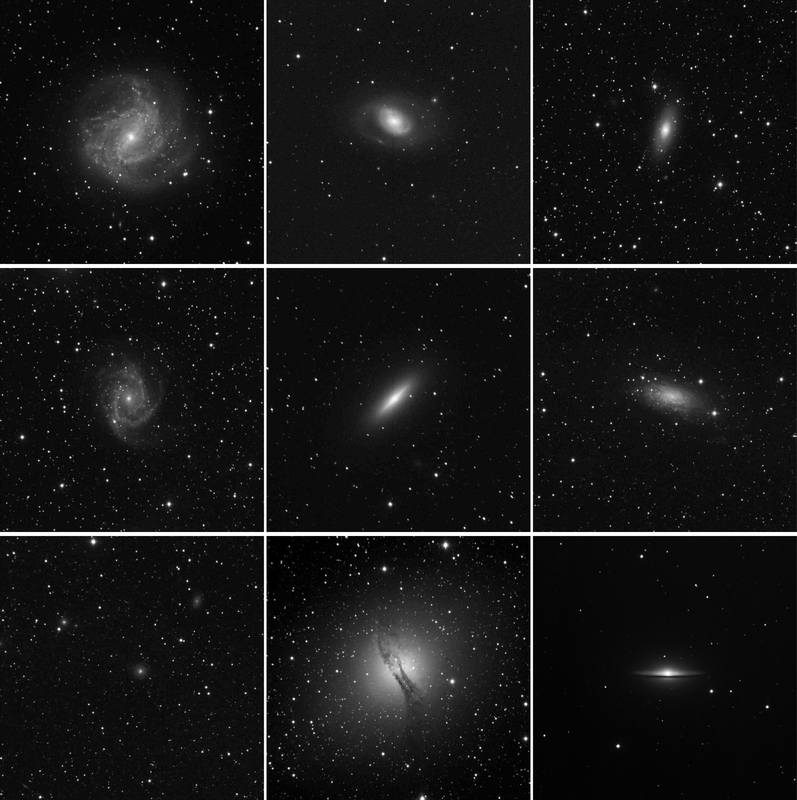 Scheduling takes all of the work out of figuring out the best time to image a target of interest, while also making telescope use more efficient and productive. 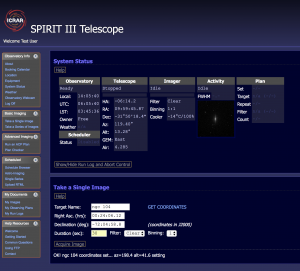 Unlike live observing modes, users do not book or interact with the telescope in real time, though requests and live telescope operations can still be monitored via the SPIRIT web interface. Observations can be requested by authorised users at any time of the day or night – no more booking calendar ! SPIRIT 1 & 2 will be moved over to scheduled operation in the future, but for now remain ‘live observing’ telescopes that require planning and booking. More information on the modes of operation for all SPIRIT telescopes can be found in the Basic Imaging section of the Guides and Documents page. SPIRIT 3 and 4 doing their morning exercises. 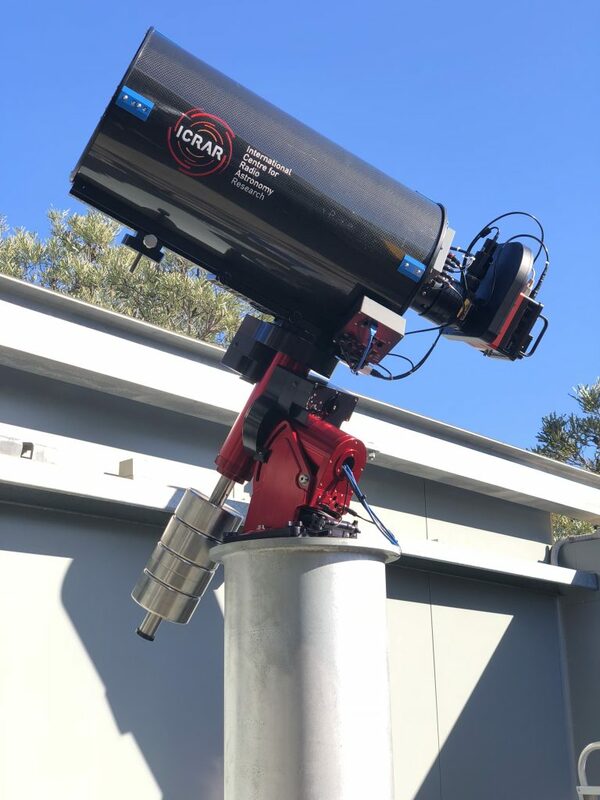 SPIRIT 4, our newest donation thanks to Mr Colin Eldridge, has been installed adjacent to SPIRIT 3 at the Zadko Observatory. 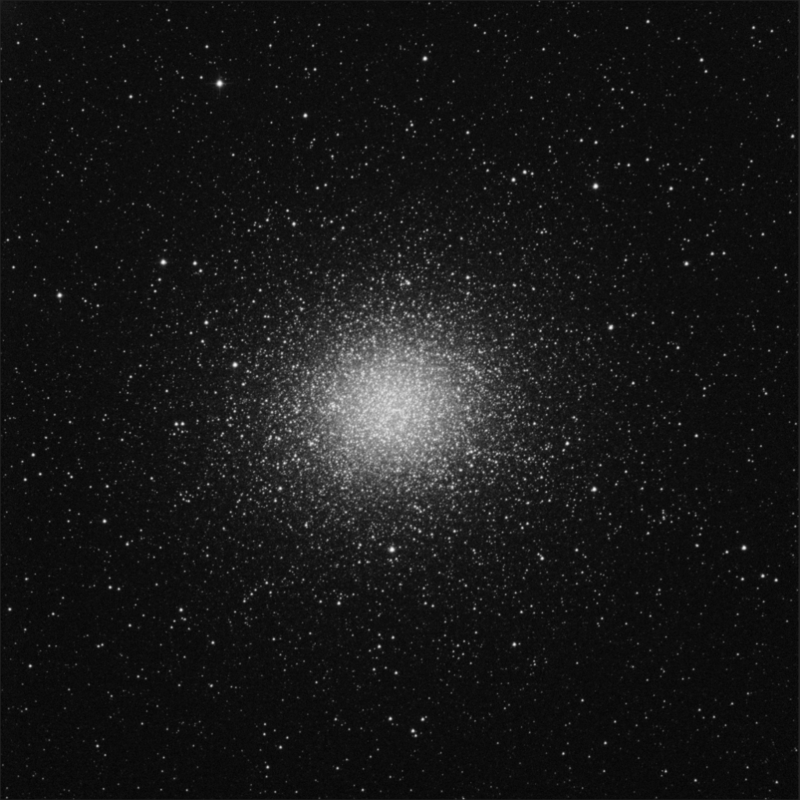 (the SPIRIT initiative’s largest) and is perfect for wide-field imaging of nebulae and clusters (see example ‘first light’ images below). 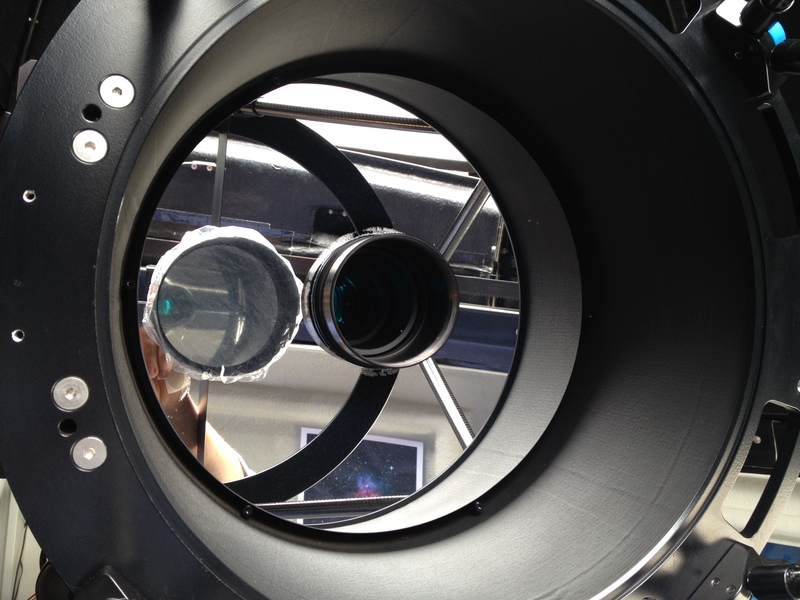 It is equipped with astrophotographic filters including a 5nm bandpass hydrogen alpha filter. As with SPIRIT 3, the newest member will operate most of the time in scheduled mode. Details of SPIRIT telescope ‘modes of operation’ are outlined in the guides and documents section of this web site. More information on accessing SPIRIT 4 will be made available in the coming weeks. Our gratitude and thanks to Colin for this exceptional donation. 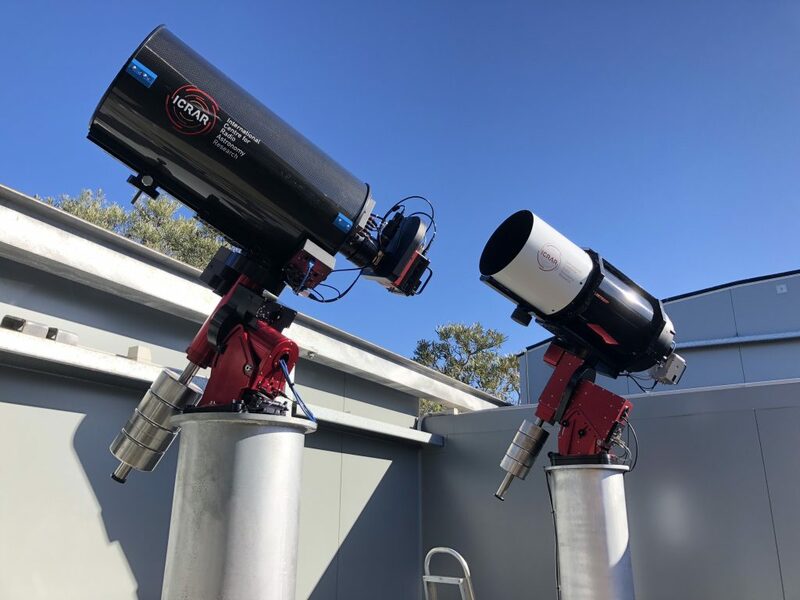 A generous donation of a telescope, mount, imaging and ancillary equipment from Mr Neil Shaw and his wife Tara has expanded the ICRAR’s SPIRIT outreach initiative with a 3rd robotic telescope. 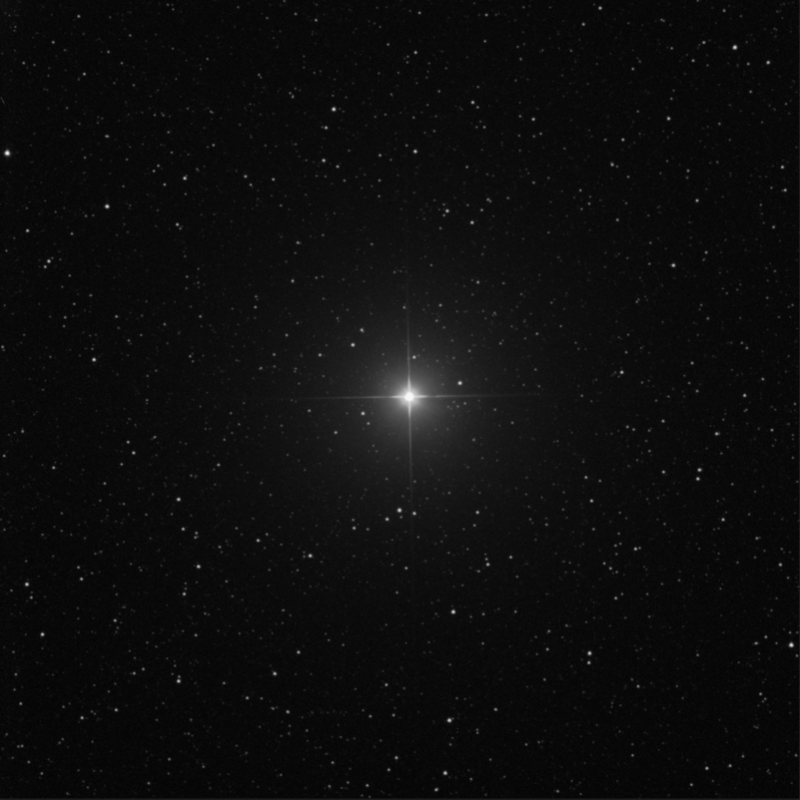 As with all SPIRIT telescopes, students book and then remotely access and control the instruments in ‘real time’ from their home or school computers using nothing more than a web browser. 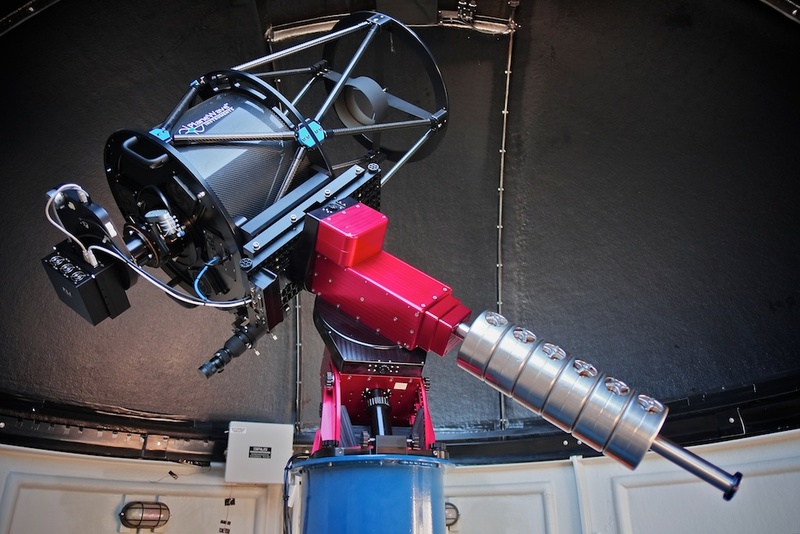 Telescope operations are monitored by students as they happen and images appear on their screens as they are acquired. Using a customised version of ACP’s innovative web interface also provides for automated and unattended data acquisition. Advanced students and researchers can collect data ‘while they sleep’ by uploading observing plans in advance. ICRAR & UWA acknowledged this wonderful donation from the Shaws during a small event on April 18th. Student piloting and use of SPIRIT 3 is currently underway. More information on wider access to SPIRIT 3 will be made available in the coming months. 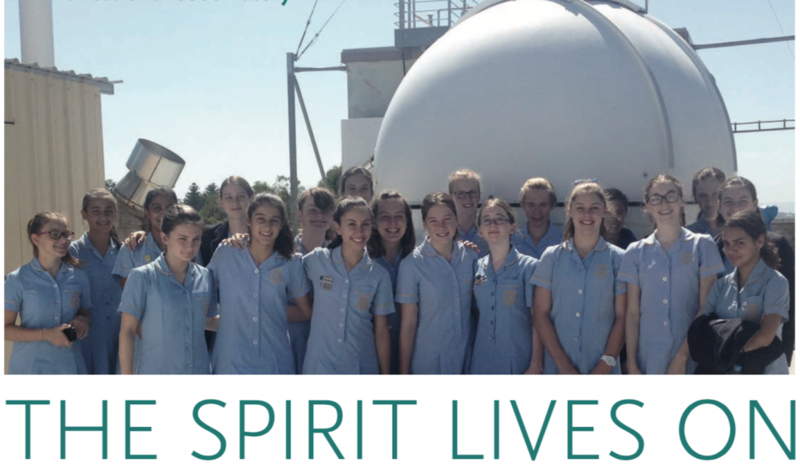 SPIRIT is now proudly hosted at the International Centre for Radio Astronomy Research at The University of Western Australia. 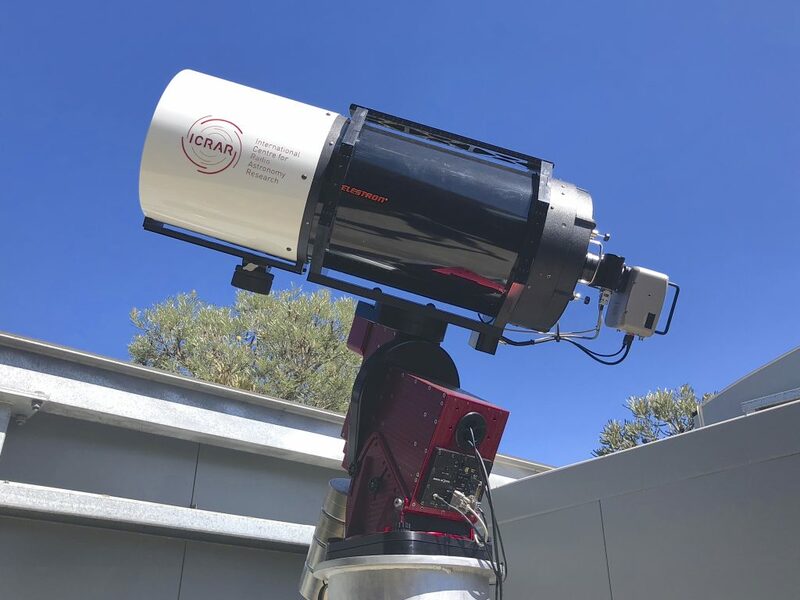 The ‘new look’ web site still provides the same information and free access to our world class, internet enabled telescopes for all educators, researchers and students in Western Australia. Did you know that 85% of what we know about the universe was discovered using spectroscopy? 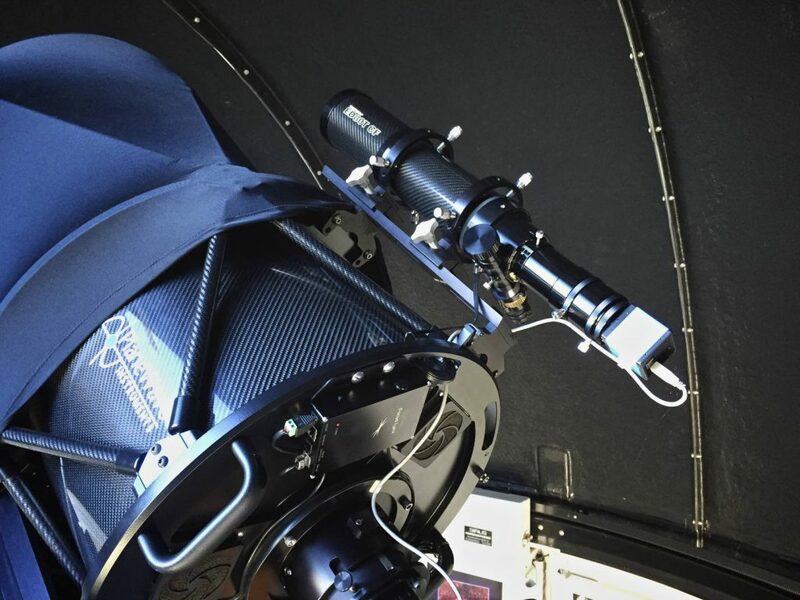 Be the first to pilot the new SPIRIT bright star spectroscope on SPIRIT II. 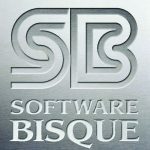 More information can be found in this guide. SPIRIT II was officially launched on September 6, 2012. 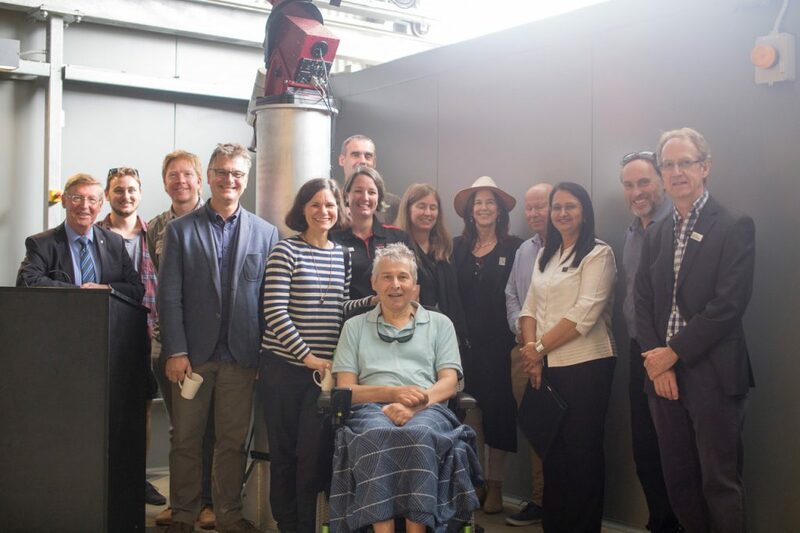 SPIRIT I and SPIRIT II continue to provide teachers and students access to research grade astronomical imaging and data collection via the internet, supported by a full life-cycle of SPICE teacher learning opportunities and student activities. In 2013 alone, 212 participants from 26 different institutions attended some 15 SPIRIT professional learning workshops at the Centre for Learning Technology. 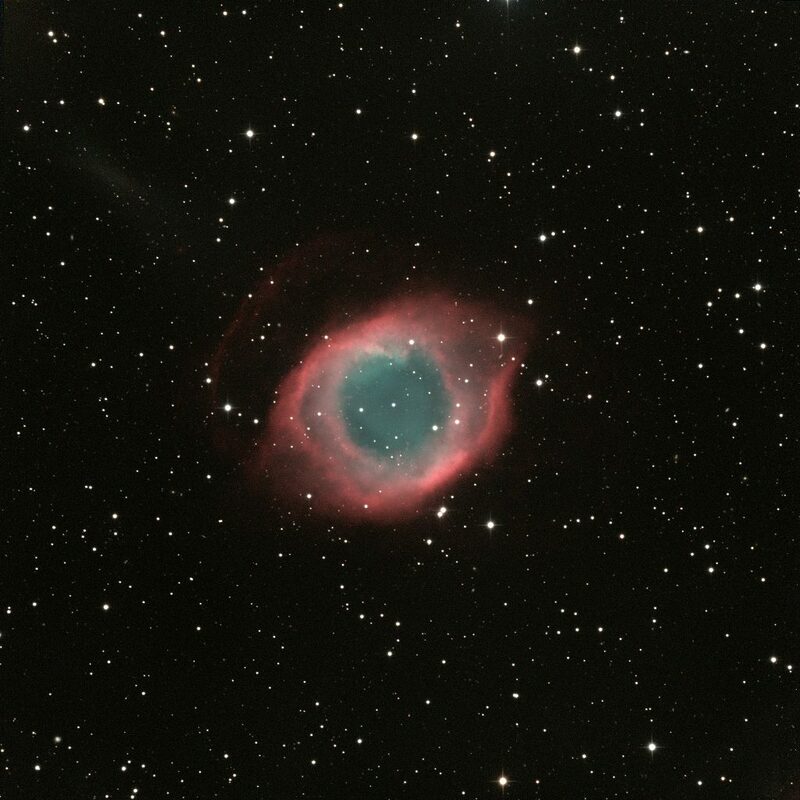 Students from Western Australia and beyond continue to utilise SPIRIT to take stunning images of distant astronomical objects, as well as undertake ‘real science’ with these unique instruments. 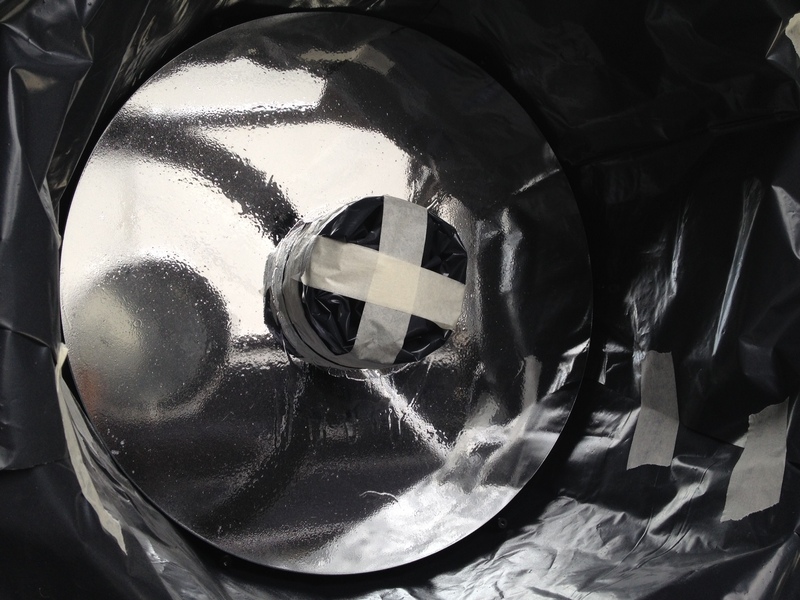 Cleaning the optics of SPIRIT telescopes requires a great deal of care. The surfaces of primary mirrors in particular are extremely delicate, and can be damaged using conventional cleaning techniques. Telescope optics should never be touched, though traditional surface cleaning techniques usually include surface contact. 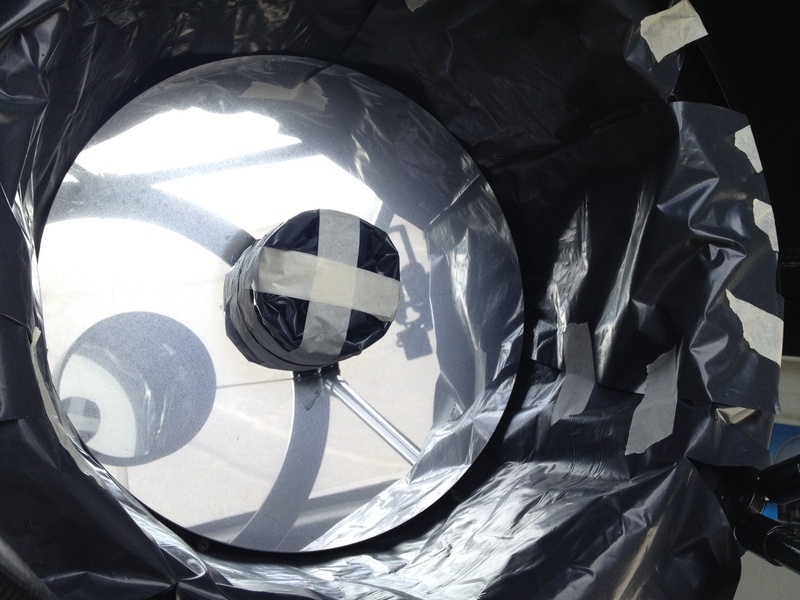 Washing mirrors introduces other problems such as streaking and can be difficult to undertake with telescope optics in situ. Moisture ingress at the edge of primary mirrors can also affect coatings over time. 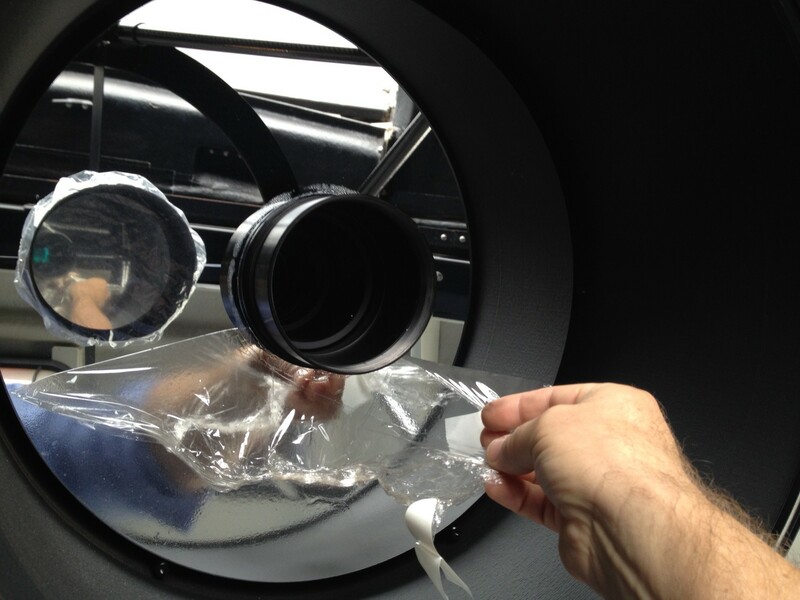 The annual SPIRIT mirror cleaning routine includes the application of a polymer solution called First Contact that absorbs surface dust and debris. It dries as a flexible film that has minimal surface adhesion so that it can be safely removed without affecting delicate surface coatings. What does SPIRIT do while you’re asleep? This time lapse movie shows automated operation of SPIRIT I from pre-dusk until dawn, condensed into a two minute sequence. The movie shows the telescope following a set of a dozen minor planets from east to west, imaging them repeatedly over the course of the entire night.